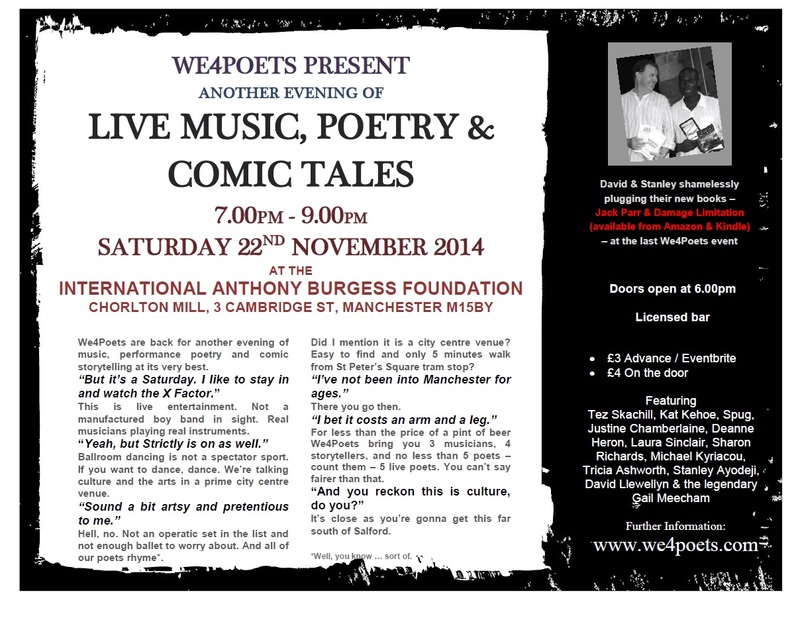 We4Poets return for a 2nd Live Show at the International Anthony Burgess Foundation in Manchester’s City Centre. We4Poets Too – sees a return to the stage for many of the musicians, poets and storytellers who made the first event such a fabulous success. Spug is back. Raconteur, wit and northern novelist, Kate Woodward – better known to her adoring fans as the writer Spug – returns with her curious blend of kitchen-sink bizarre. Acclaimed poets Justine Chamberlain and Tricia Ashworth will be joined on stage by We4Poets débutante Michael Kyriacou. The honour is ours. Performing poems from her latest anthology – Swift on the Tide – Kat Kehoe has delighted audiences on five continents and at least two hemispheres. 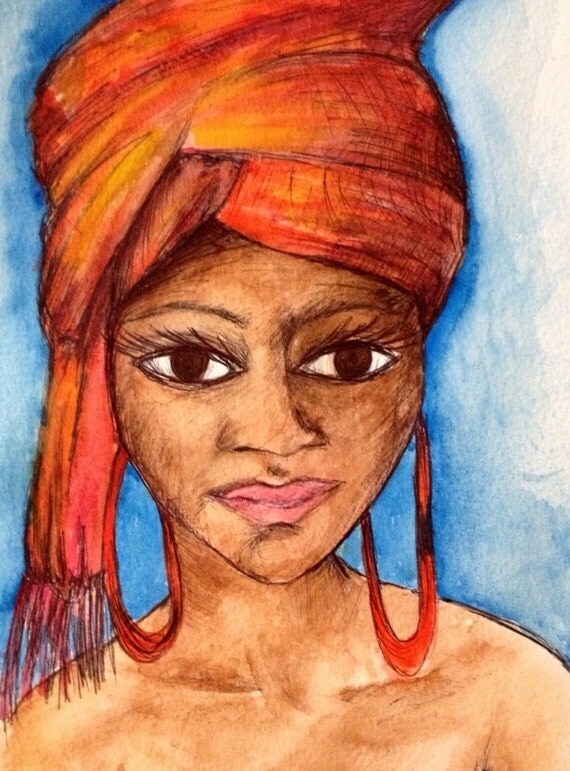 We4Poets are absolutely delighted to welcome back songstress, exhibiting artist and original poet – the beautifulLaura Sinclair. Sharon Richards is a storyteller beyond compare. Bringing words to life, Sharon has run the Success Stories storytelling club in South Manchester since she was a wee small dot. Completing our trio of new performers to We4Poets is the uniquely talented Deanne Heron, author of the exquisitely funny and deeply touching Pardner Money collection of short stories. After their incredible performances at the very first We4Poets Live evening in July, no event could be complete with Jazz superstar Gail Meacham and the utterly brilliant Tez Skachill. 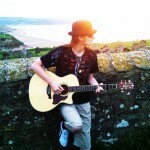 Musicianship at its finest. The evening will be hosted by the incomparable Stanley Ayodeji – author and poet, while Manchester-based writer David Llewellyn may also be there to flog his latest novel, Jack Parr. Tickets for the event are an unbelievable £3 advance or £4 on the door.